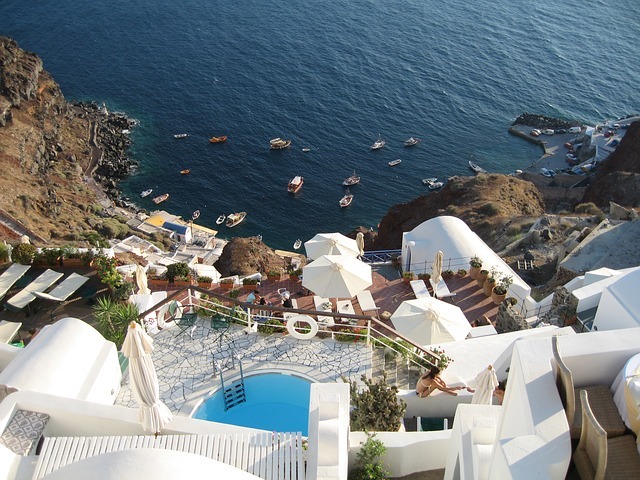 You may have seen recent headlines out of Greece and wondered what the impact, if any, could be on your own investment landscape. 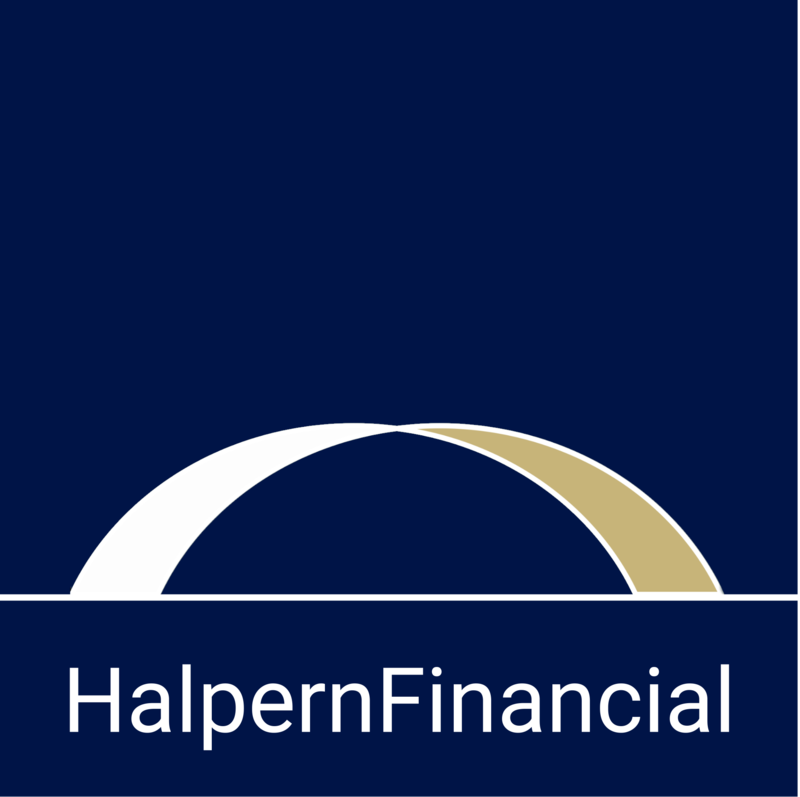 We wanted to provide a brief update on the situation from our perspective at Halpern Financial. Markets have been reacting to all kinds of bad news out of Greece this week, but it’s not exactly “news” if you remember that Greece has struggled with debt ever since it entered the Eurozone. But this week’s events look like they may be the clincher to years of Greece avoiding creditors’ calls. As the Tuesday deadline for the country’s €1.7 billion debt payment loomed, Greek stock exchanges and banks closed to prevent a panic, and citizens found themselves limited to bank withdrawals of just 60 euros per day. Domestic and international stock markets dropped in reaction Monday, giving market timers heart palpitations, but on Tuesday international markets fell slightly while domestic stocks traded slightly to the positive. Now that Greece's debt deadline has come and gone, Investors appear to be in “wait-and-see” mode. This weekend Greek citizens will vote on whether to accept additional austerity measures in exchange for another debt bailout…or to begin the process of returning to the drachma. Greek citizens have good reason to be spooked, but the sentiment shouldn’t carry over to long-term investors—even those with international stock exposure. While there is always the possibility of short-term market volatility in reaction to the news, Greece owes its debts to large institutions and other Eurozone countries, making it unlikely that the fundamental reasons for investing in international stocks will change. We hope that this explanation is useful to you and encourage you to take the long view when it comes to investing. Live in the moment when it comes to your Fourth of July weekend—not when it comes to the ticker tape.